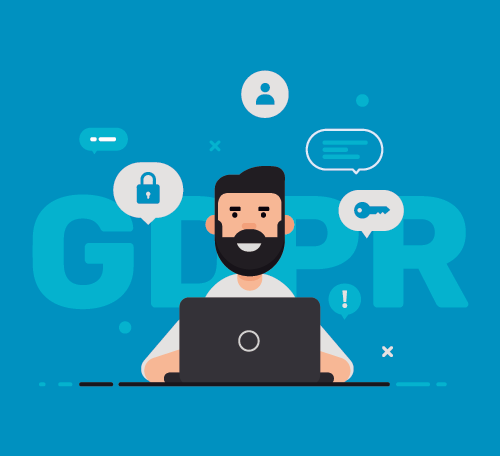 The General Data Protection Regulation (or GDPR) is a new regulation developed by the EU which involves the protection and free movement of personal data and the rights of individuals. A tech free approach to customer data is no longer enough. Security with customer data is no longer enough. GDPR requires you to be transparent, secure and honest with your customers and clients personal data and Smarty CRM can help you do just that. Take advantage of a CRM that is fully compliant with the latest EU regulations. Smarty Software is built to meet the stringent requirements of the General Data Protection Regulation, introduced across the EU in 2018. Manage customer data in a completely trackable, secure and transparent environment where there are no underhanded practices or problematic policies to worry about. Steer clear of steep fines levelled against any business which does not deal with customer data in a GDPR-compliant way.